There are various scenarios which can put you in Jimmy’s situation. Maybe you have just purchased an iPad from the guy across the street who sells secondhand devices. Maybe you have had your iPad for a long time. 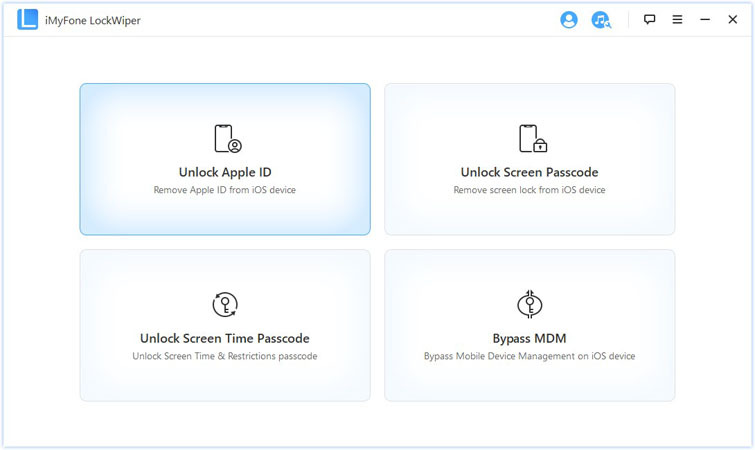 Even though you had purchased the device new, you have already forgotten its iCloud password. You, however, need to factory reset the device so that you can give it to your younger sibling on his birthday. 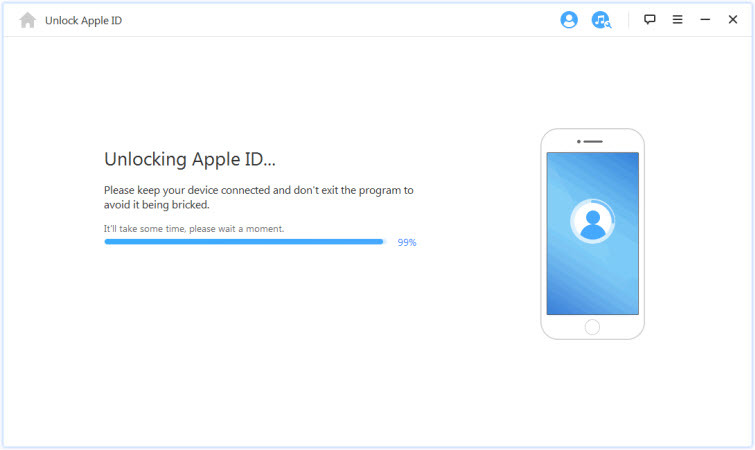 Factory resetting your iPad without iCloud password can be easy if you have the right tool. The best tool you can use is iMyFone LockWiper. When you do not know the iCloud password, you also don’t know the Apple ID password. 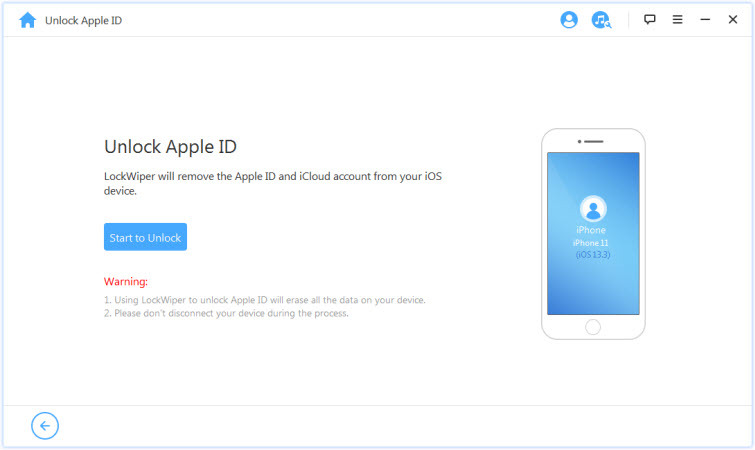 LockWiper will help you remove both the Apple ID and iCloud account whose password you don’t know from your iPad. This will make factory-resetting your iPad possible. Step 1: Launch LockWiper and tap Unlock Apple ID. Step 2: Connect your iPad and trust the connection. Then click the Start to Unlock button. Step 3: LockWiper will start removing your iCloud account from iPad. It will take a few seconds. 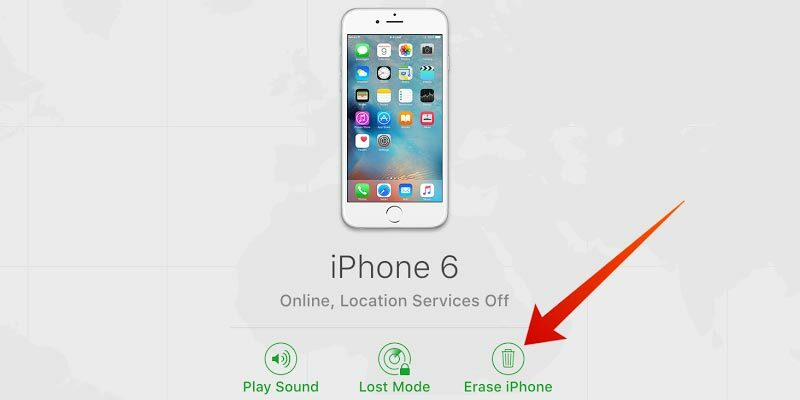 If "Find My iPhone" is enabled on your device, you will need to reset all settings on your iPad. When your iPad restarts, LockWiper will start removing the iCloud account and the Apple ID immediately when iPhone reboots. After removal, everything will be removed from your iPad. You need to set up your iPad and sign in with a different Apple ID as you like. But note that, LockWiper doesn’t support an device which is stuck at the activation lock page.It will tell you “Your Device Is Not Supported” when you connect it. The first step that you should take with factory resetting an iPad is to contact the previous owner. If he still remembers his iCloud password, then he should actually be able to reset the iPad remotely, so that you don’t have to mess with any specialized software at all. 1. Have the previous owner go to iCloud.com and put in his log in credentials and password. 2. Click where it says Find iPhone. 3. In the maps window, click on All Devices, and choose this iPhone. In theory, the iPad should show up there if it is associated with the previous owner’s account. 4. Tap on Erase iPad. Tap Erase to confirm. If you fail to contact the previous owner, just try other ways below. 1. Connect your iPad to computer which your iPad has been synced with and open iTunes. 2. Click on the iPad icon at the left upper corner on iTunes. Click on Back Up from the main window. 3. When backup finishes, click on Restore. Your iPad will be factory reset. 4. 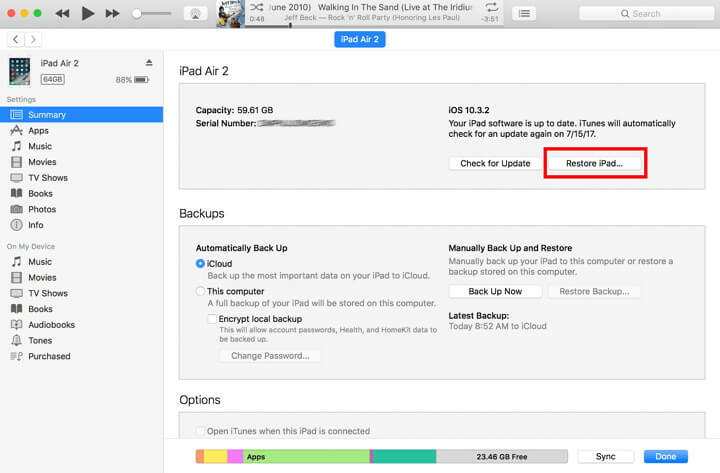 When it finishes, tap on device tab again and select Restore Backup to retrieve your data back to iPad. If you need to factory reset your iPad without the iCloud password, you can do this with the help of iMyFone LockWiper. While we have shown you other methods you can use to factory reset your iPad without a password, none of the methods are guaranteed to work. LockWiper, however, is guaranteed to work. It will help you remove the Apple ID and iCloud account from your iPad and hence giving you the ability to reset your iPad easily.